Tax season can mean a time to celebrate or a stressful deadline — depending on whether you get a return or owe the IRS money. To ease the pain, many of your favorite chains across the country will offer special deals and discounts on Tax Day 2019. 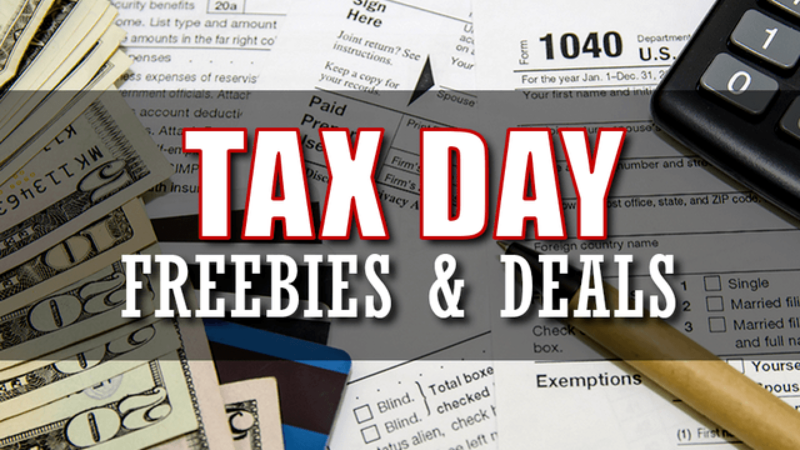 On and around April 15, save big on food and more by snagging the following Tax Day deals.